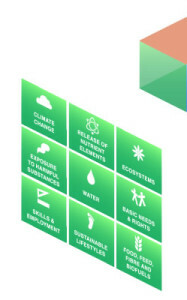 Led by the WBCSD, its member companies and in partnership with the Stockholm Resilience Centre and the World Resources Institute, Action2020 is more than a project, it’s a platform for action. Based on science, it sets the agenda for business action on sustainability to 2020 and beyond. 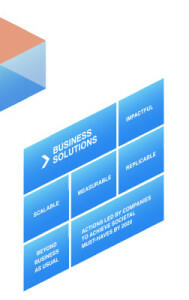 Priority Areas are the most important natural and social capital issues that must be addressed to achieve the sustainable future laid out in Vision 2050.
Business Solutions are impactful, measurable, scalable, replicable and beyond business-as-usual. Leveraging the power of business to solve problems – to create Business Solutions.